Could you be a staunch diva, or a millennial woman fan of a classic red lipstick? 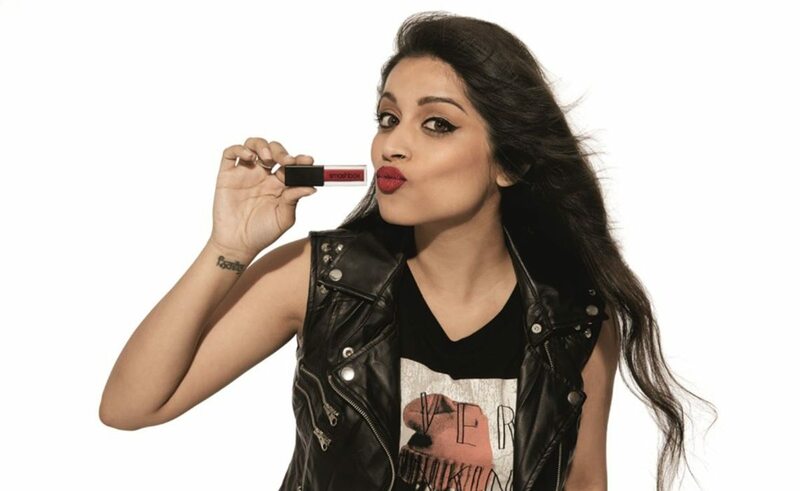 Guess what, there is another new cute lipstick brand for you to rock with–called “Bawse!” The genius mind behind this new brand is none other than Lilly Singh, a huge YouTube icon, vlogger, and comedian–also widely known as “Superwoman” by many fans online and in the media. ‘Bawse’ is another of Smashbox’s top-classic, always on matte liquid lipstick that leaves lips with a smooth layer of ultra-lightweight but both, strong and bold and red in colour lipstick. What makes this classic red lipstick even more appealing is that once you’ve put it on, it stays fresh and flawless for up to eight hours for budge-proof, smudge-proof, non-feather and carefree wear–everything that every woman needs to enhance her radiant beauty. Lilly Singh attends the Sephora and Smashbox 2016 VIB Rouge event at Smashbox Bigbox on May 12, 2016 in Culver City, California. Even though Lilly isn’t known much as a beauty goddess on YouTube, it was her strong personality and self-assured spirit that more likely attracted Smashbox founder Davis factor. They both seem to have met somewhere, sealed a deal together, and in May 2016, Lilly’s new lipstick brand was born. 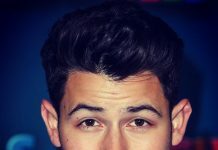 In fact, Davis factor was captured on a report saying “At Smashbox Studios, we always think outside the box. The first time we approached Lilly and started talking about how she turns heads, reaches massive goals, and empowers more than 8 million subscribers on YouTube, we knew we had to collaborate and close a deal together.The last thing I knew was a deep red, long lasting matte lipstick called ‘Bawse’. 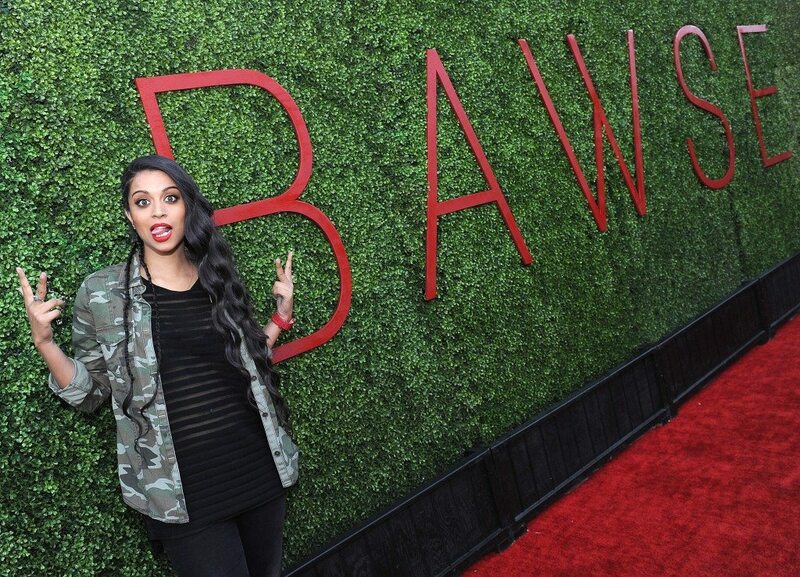 ‘Bawse’ brand name seems to have stemmed from the word “boss” – a slang phrase that Lilly uses most in her popular vlogs. More so, Lilly’s increasingly famous iiSuperwomanii branding and strong message of empowerment can easily be noticed through the brand’s cute packaging she also helped design–etched on the black and red container with buzzwords like “bold” , “resilient”, “smile”, and “genuinely”. In a nutshell, anyone who would like to get their hands on this beautiful brand can purchase it on sites such as Smashbox.com and Sephora.com. It’s simply a cream-of-the-crop red lipstick that more likely will never run out of style. 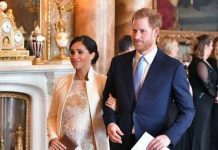 So you better hurry, because this Lilly Singh’s top lipstick brand ‘Bawse’ is selling out pretty fast–and waiting for nobody! Previous articleHotTrendingTopic: Amber Rose Gets Own Talk Show!